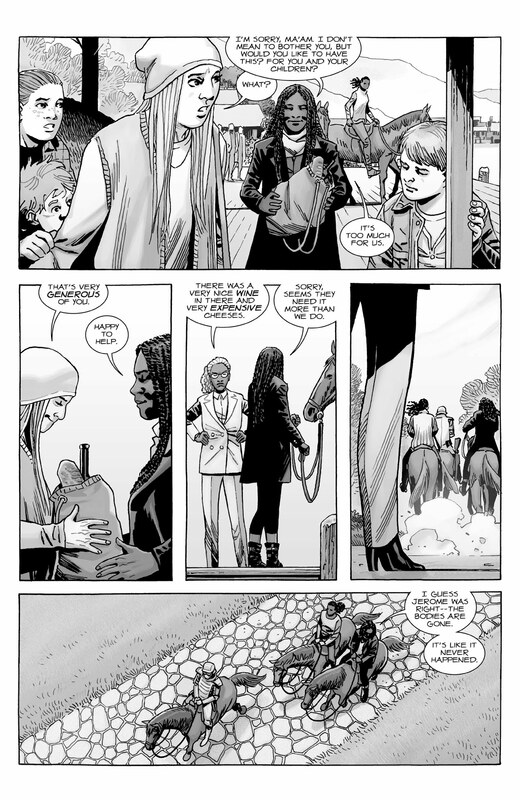 Tip: Click on the The Walking Dead #189 comic image to go to the next page. You can use left and right keyboard keys to browse between issues. 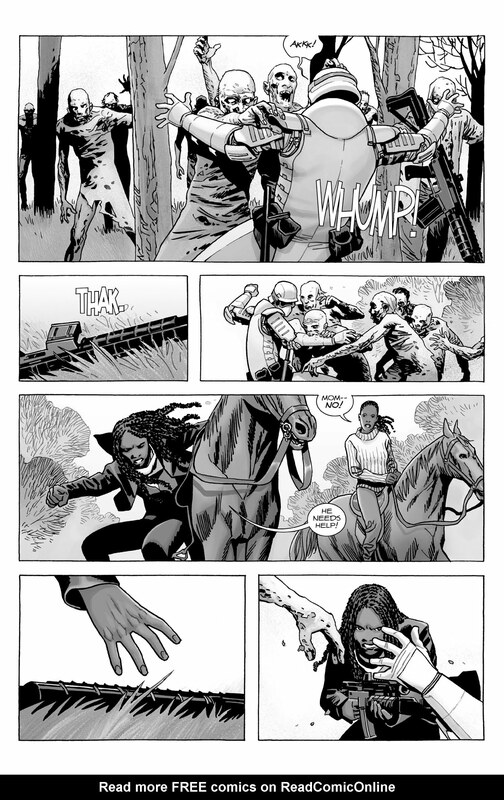 The Walking Dead #189 released! 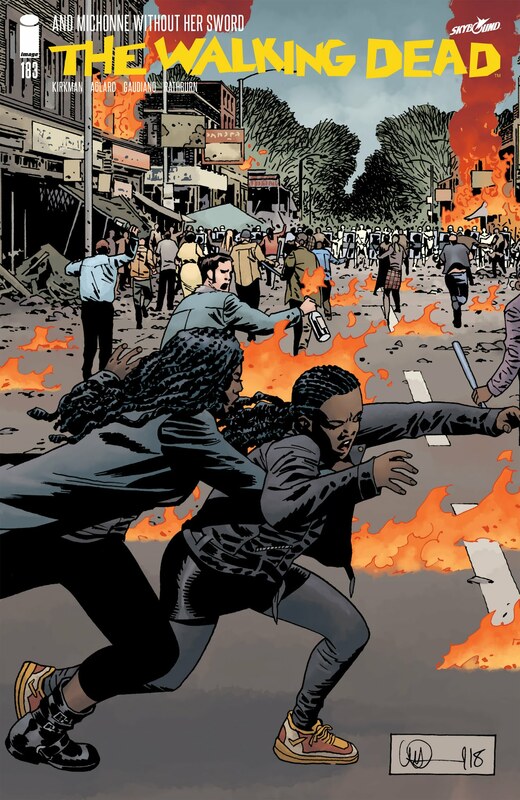 You are now reading The Walking Dead #189 online. If you are bored from The Walking Dead comic, you can try surprise me link at top of page or select another comic like The Walking Dead 189 from our huge comic list. 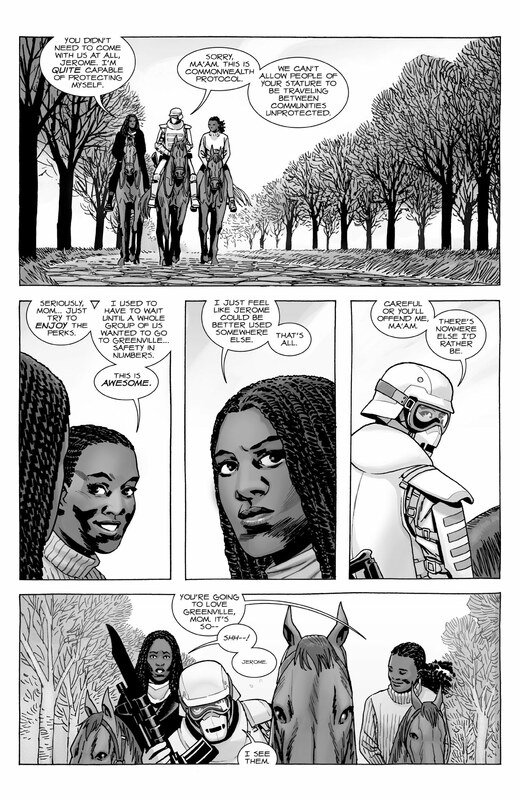 Recommend your friends to read The Walking Dead #189 now!